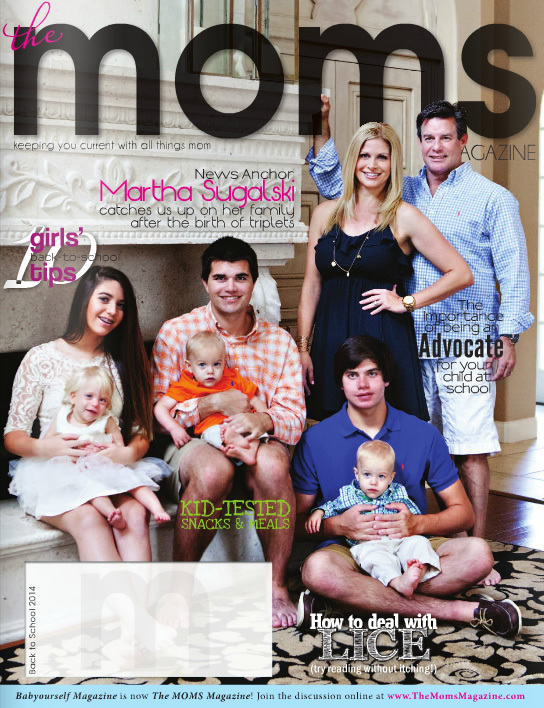 In this issue you’ll read a great follow-up interview with Orlando news anchor Martha Sugalski after the birth of her triplets, you’ll love the 10 great tips for girls who are headed back to school, you’ll be inspired by one mom’s challenge to be an advocate for her child at school, and you’ll be itching while reading our pediatrician’s take on “The Facts of Lice!” Also, please join with us in congratulating Orlando Pediatric Associates as they celebrate 75 years with a vision for our Orlando community. BABYOURSELF Magazine is now The MOMS Magazine! 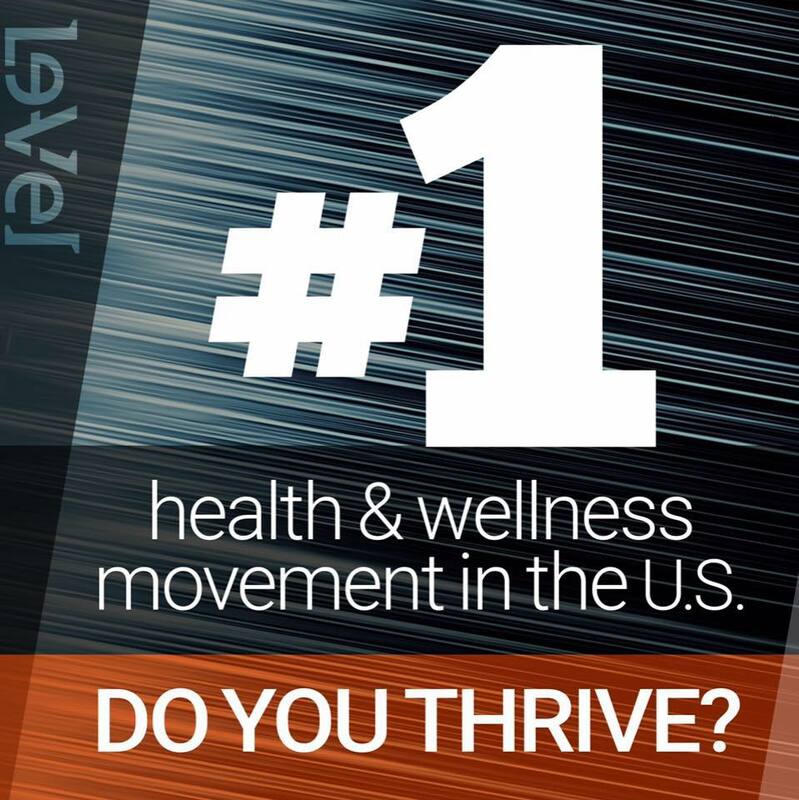 Everything from birthday parties to skin care and exercising to expert pediatric advice. We’ll keep you informed on everything mom.